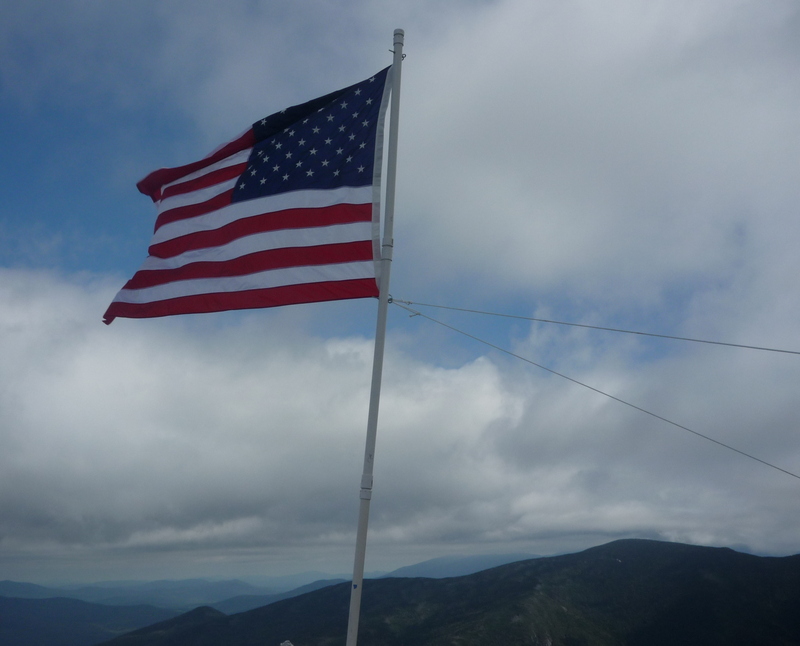 Every 9/11, on each the 48 peaks above 4,000 ft. in the White Mountains of New Hampshire, bands of hikers carry up an American flag to plant at each summit. Every hiker has his or her own reasons for carrying the flag or for making the commemorative hike. Today, I hiked to remember the ordinary men and women who lost their lives and to celebrate the transcendent American values that will never die. At the heart of American values is the idea that human beings are free and they should not be controlled by someone other than themselves. Over and over, for thousands of years, the idea that human beings should be controlled has been proven false. When human beings are controlled, a special few determine the production and distribution of goods and these decisions are enforced by the judicial and police powers of government. The more controls, the more poverty, and the more suffering a society endures. 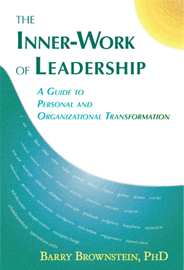 The more controls, the less innovative and the less successful an organization is. Many American do not understand that these are the consequences when freedom wanes. I would put it a little bit differently than Breggin. We are not a source of love; instead we allow love to be expressed through us, every time we get our ego out of the way. Love is the basic energy of the universe, and we block the flow of energy every time we try to control others, every time we cower from our responsibilities, and every time we shrink from expressing our gifts. Freedom erodes each time we behave expediently to protect imagined comforts that we think will be threatened if we don’t go along with the status quo. We insulate ourselves; thinking our circumstances special, we are relieved when the responsibility for renewing a free society falls heavily on the shoulders of someone else. When we think we can avoid responsibility, we are wrong. Without each of us taking responsibility to renew freedom, the American experiment will die. If freedom does die here in America, it will be renewed in some other place at some time to come; for freedom is a transcendent ideal. But, why not renew our commitment to freedom today? Why not in America?